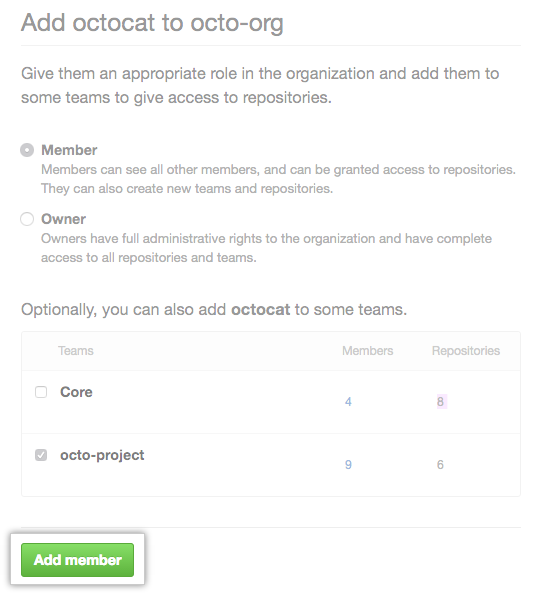 If you would like to give an outside collaborator on your organization's repositories broader permissions within your organization, you can make them a member of the organization. If your organization requires members to use two-factor authentication, users must enable two-factor authentication before you can add them to the organization. 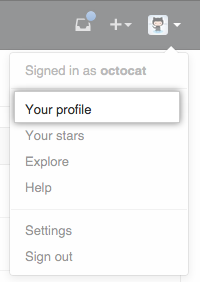 To the right of the name of the outside collaborator you want to become a member, click Invite to organization. 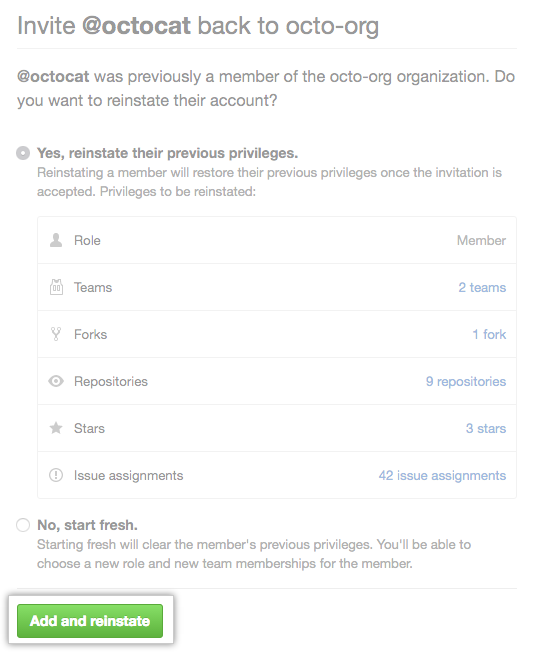 If the person you're adding was an organization member within the last three months, choose whether to restore their privileges or start fresh, then click Add and reinstate or Add and start fresh. If the person you're inviting has never been a member of the organization or if you cleared their privileges, choose a role for the user, and optionally add them to some teams, then click Add member.